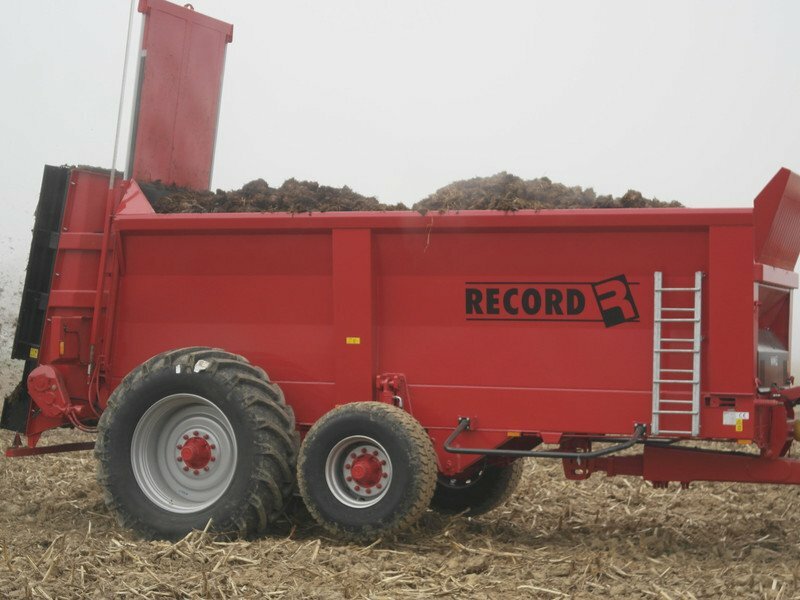 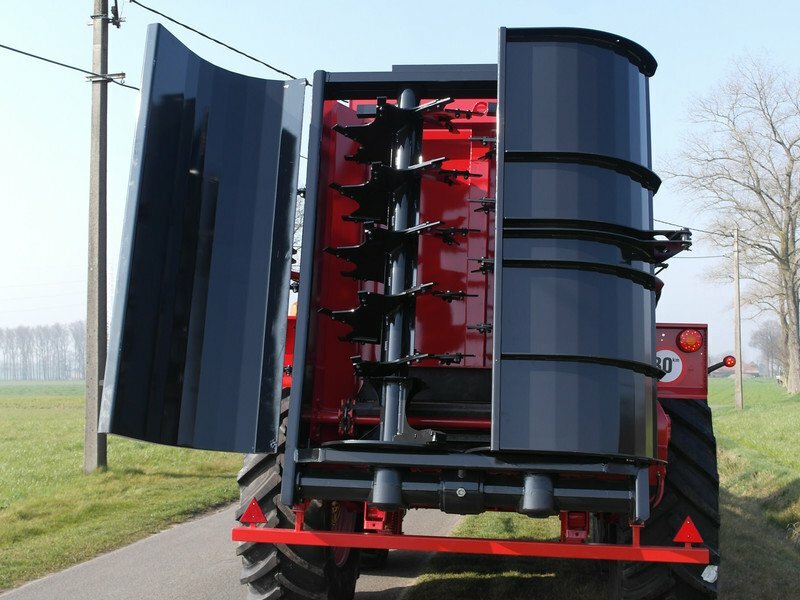 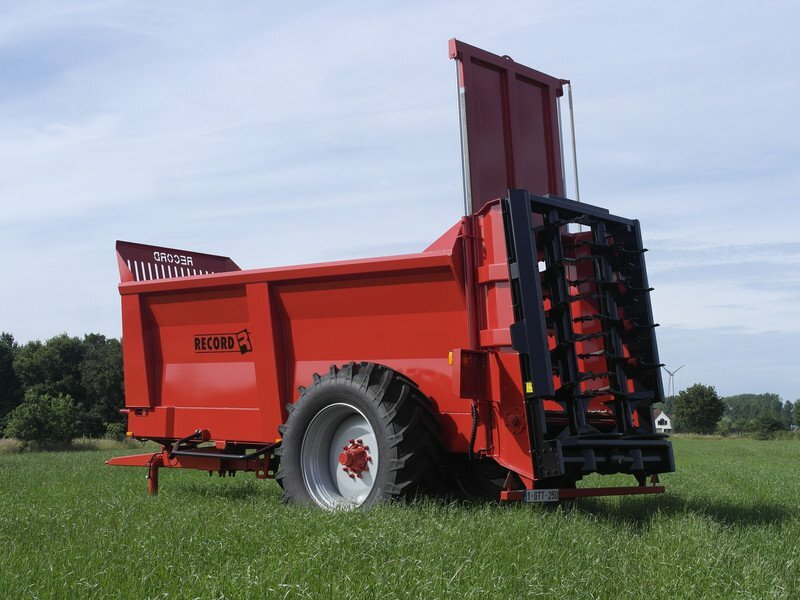 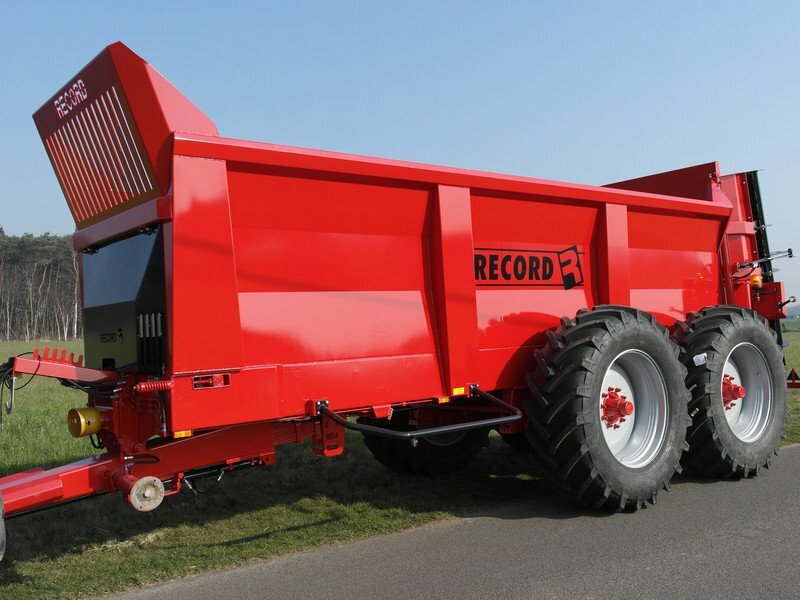 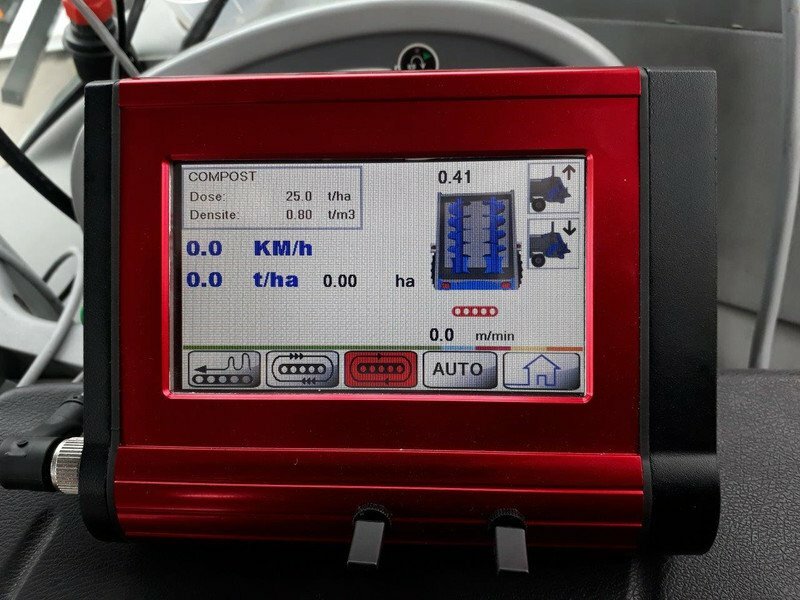 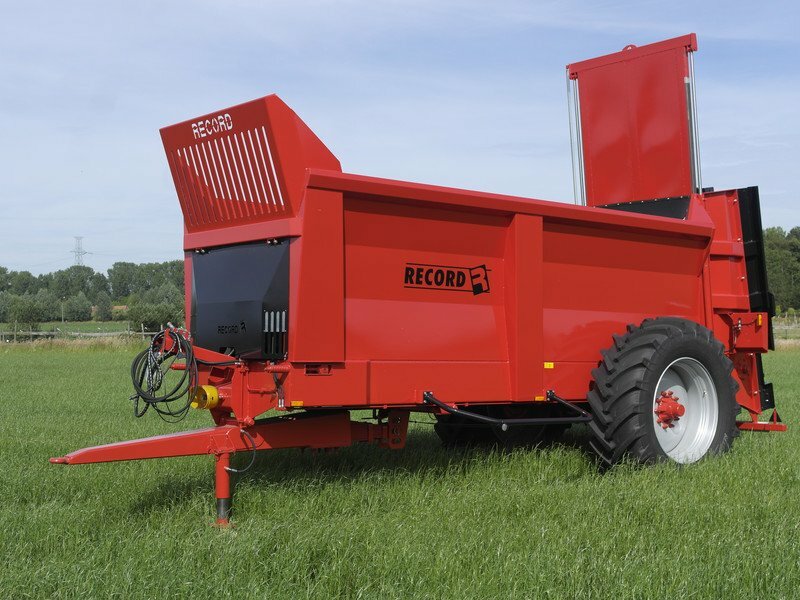 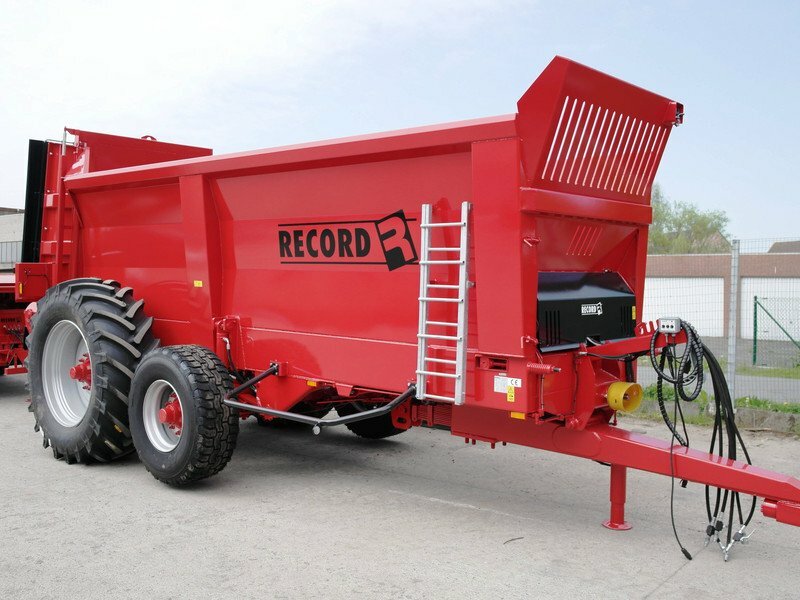 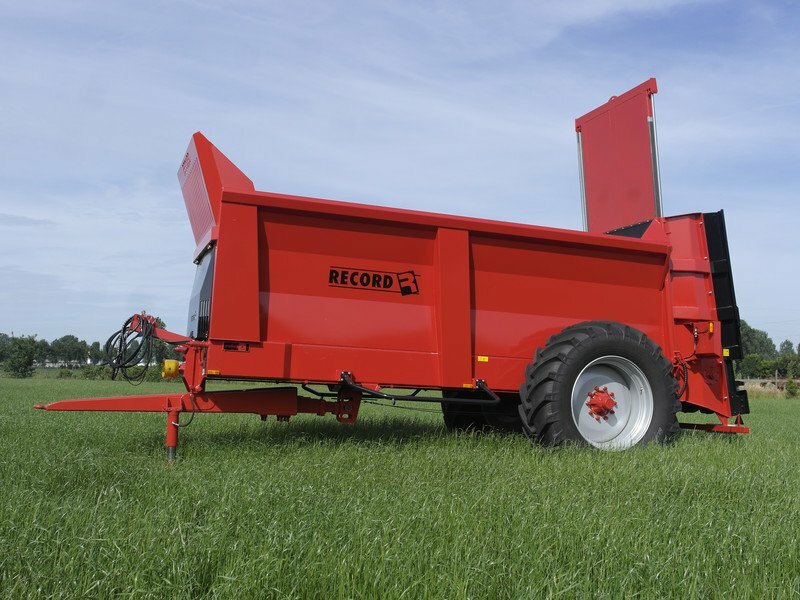 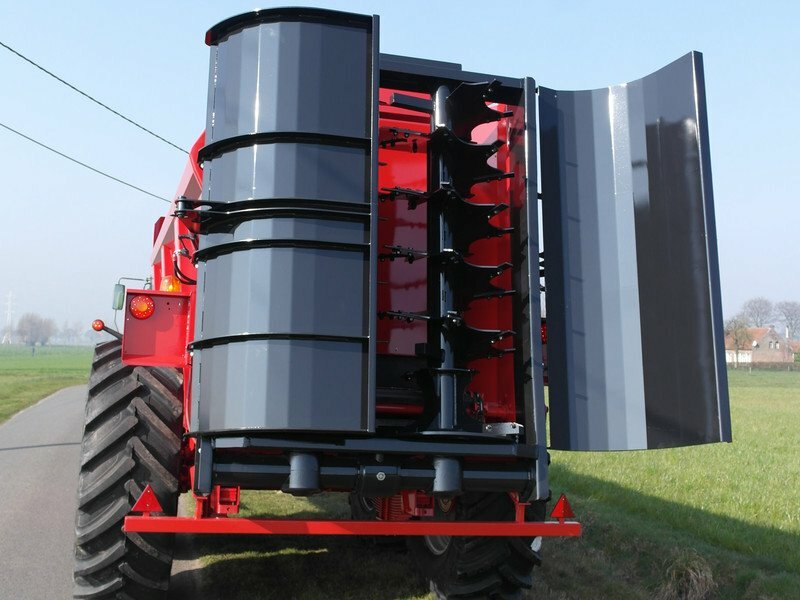 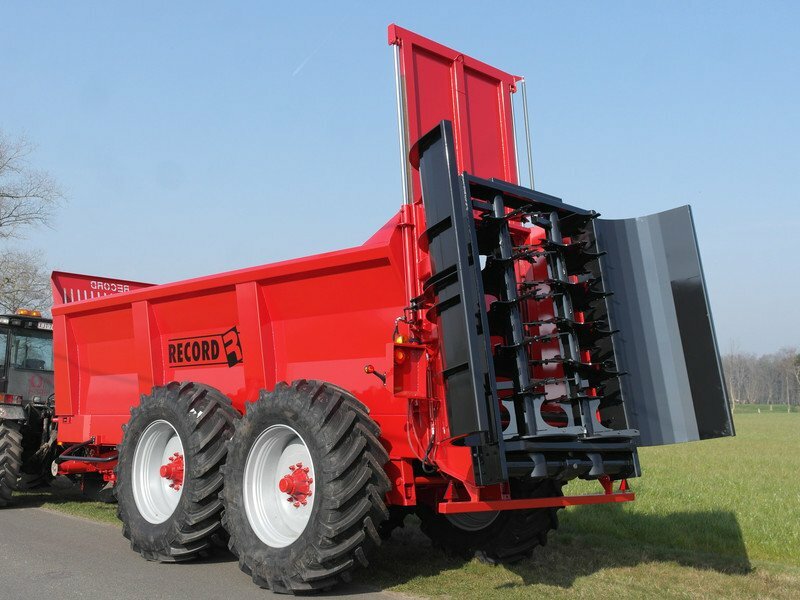 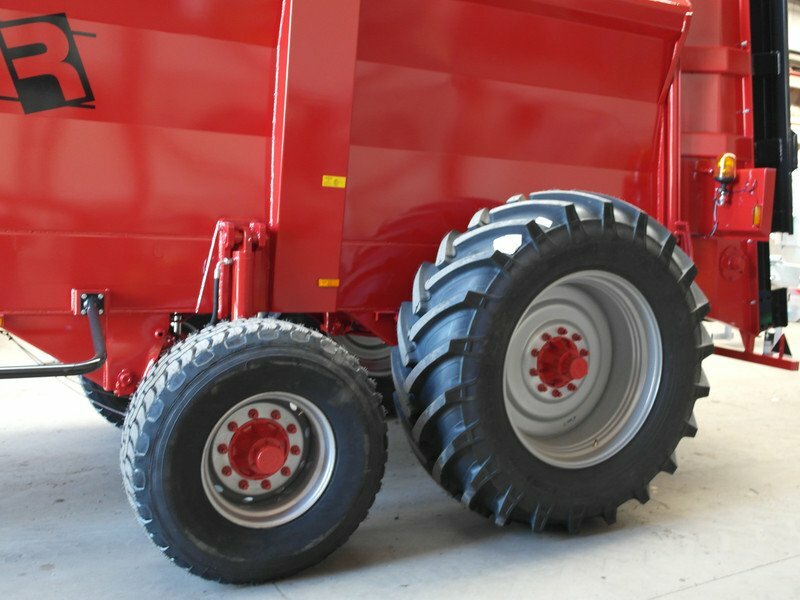 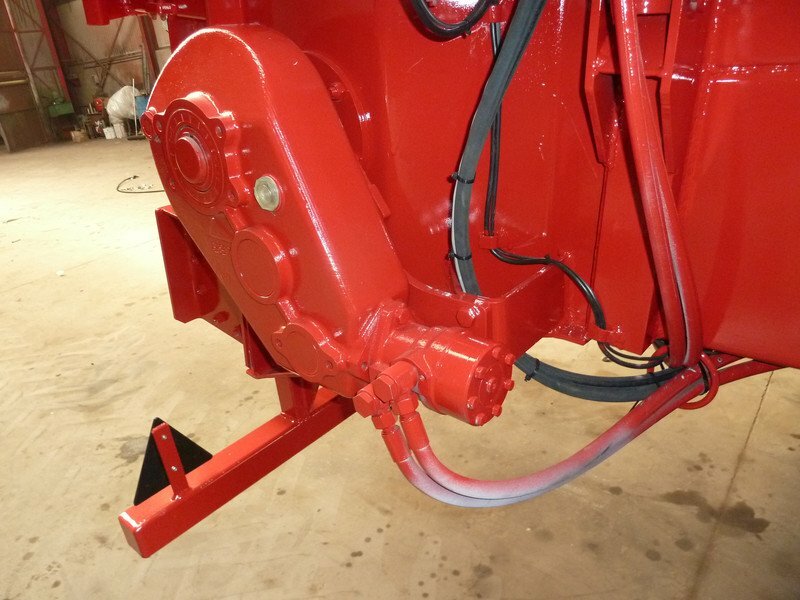 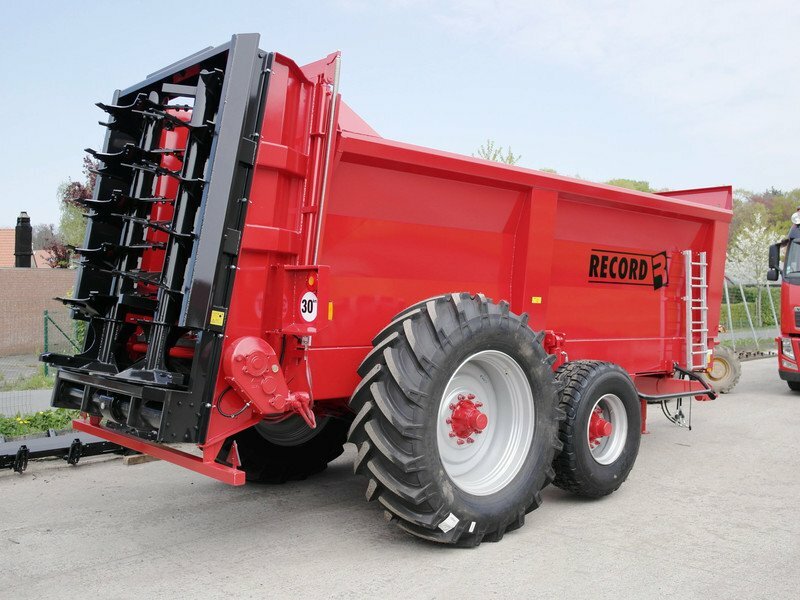 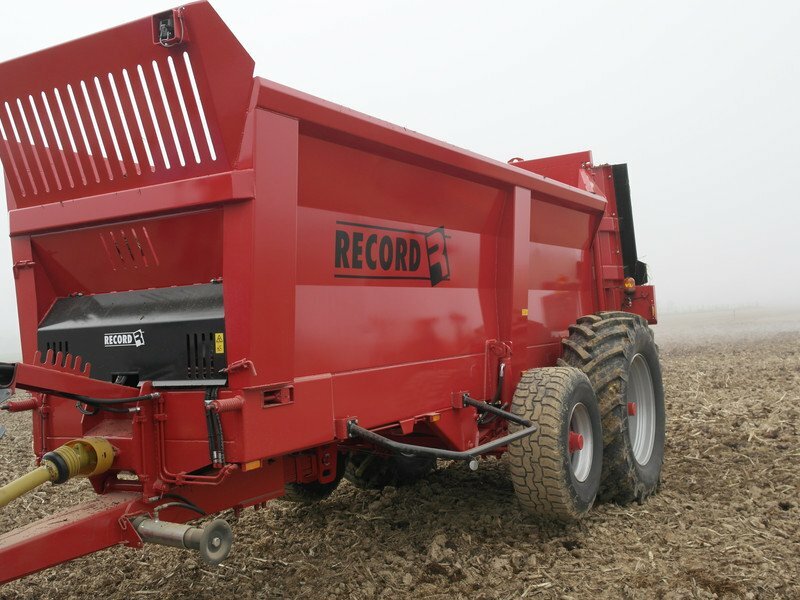 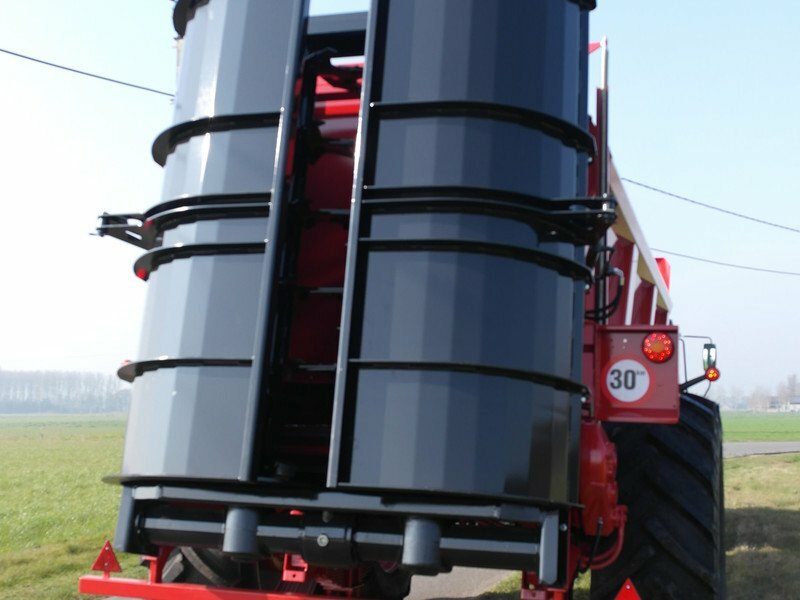 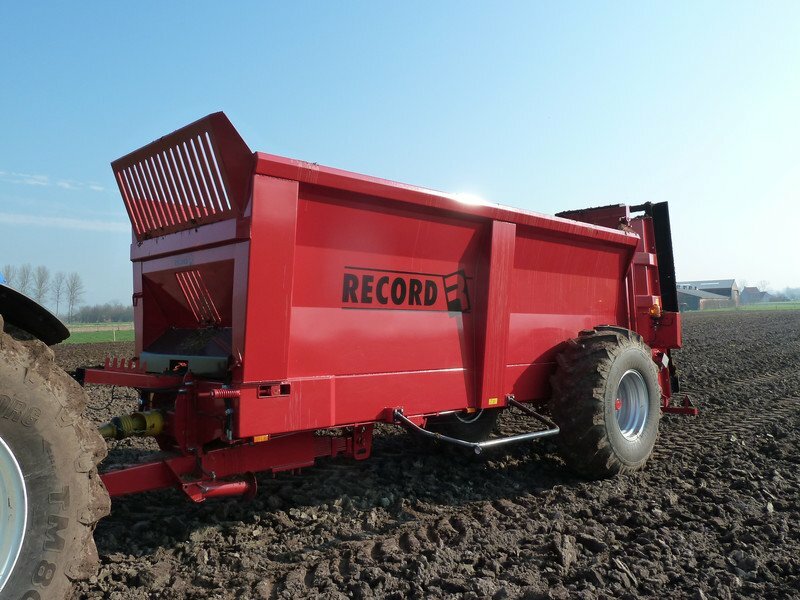 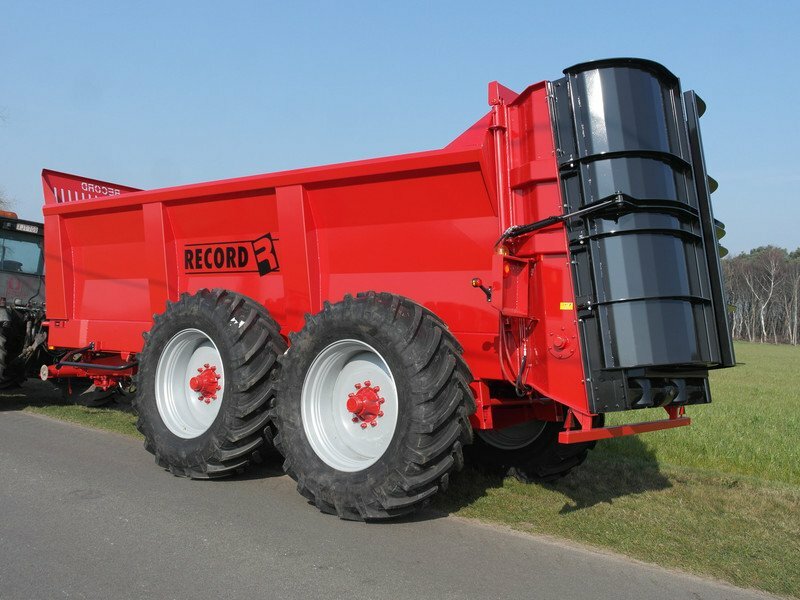 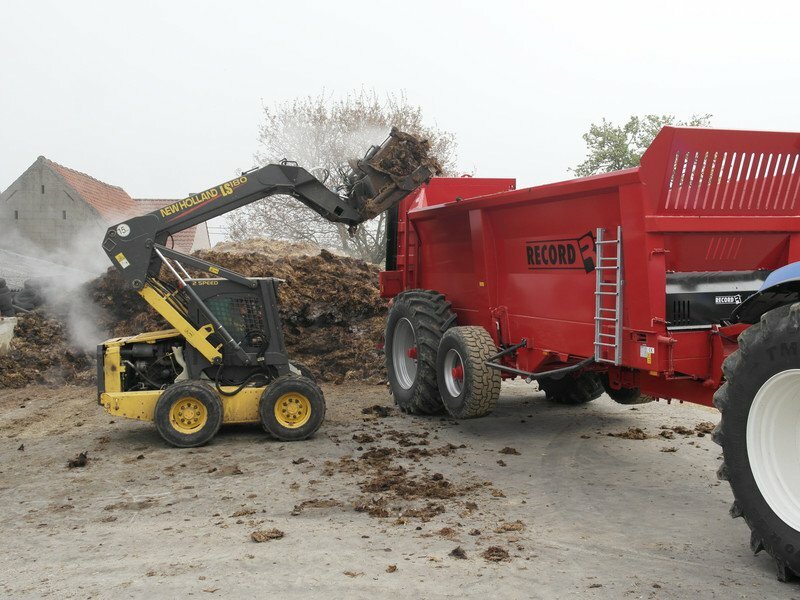 The vulkan manure spreader, is the next generation off manure spreaders. 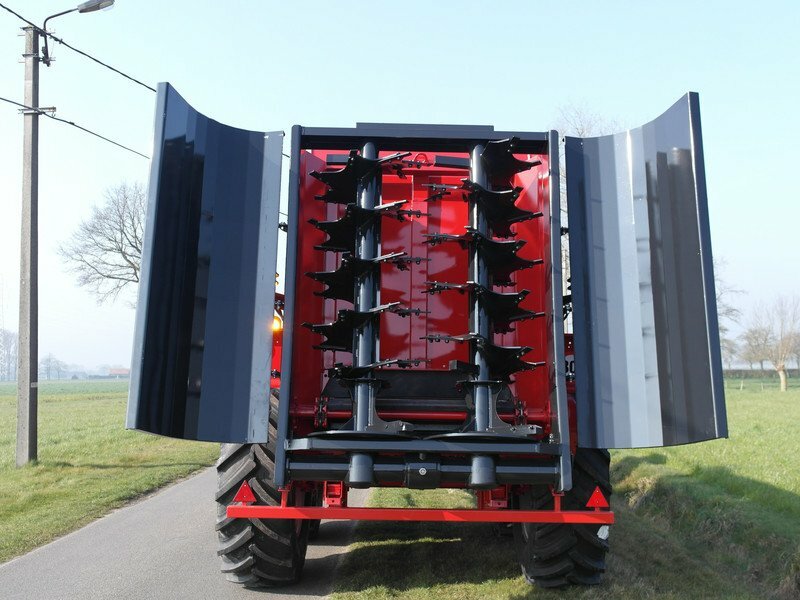 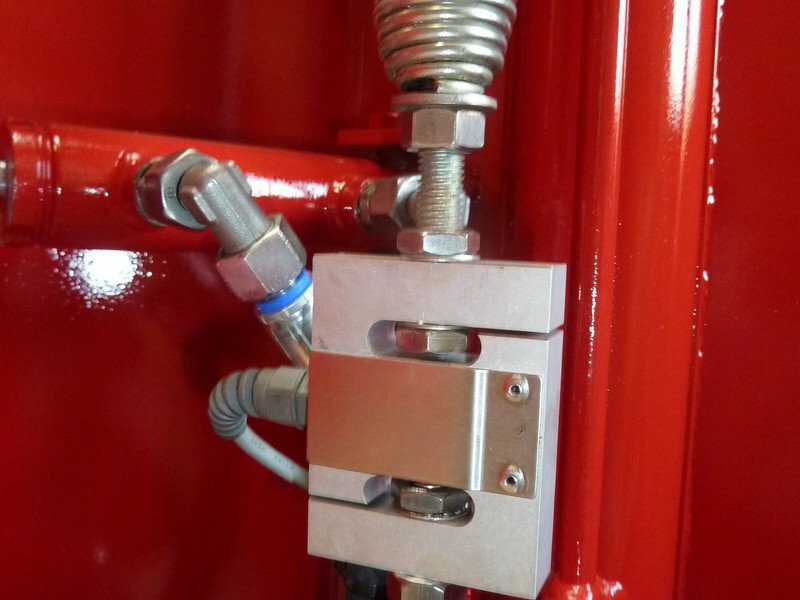 With his 2 vertical spreaders he ashures a spreading and crumbling off the product. 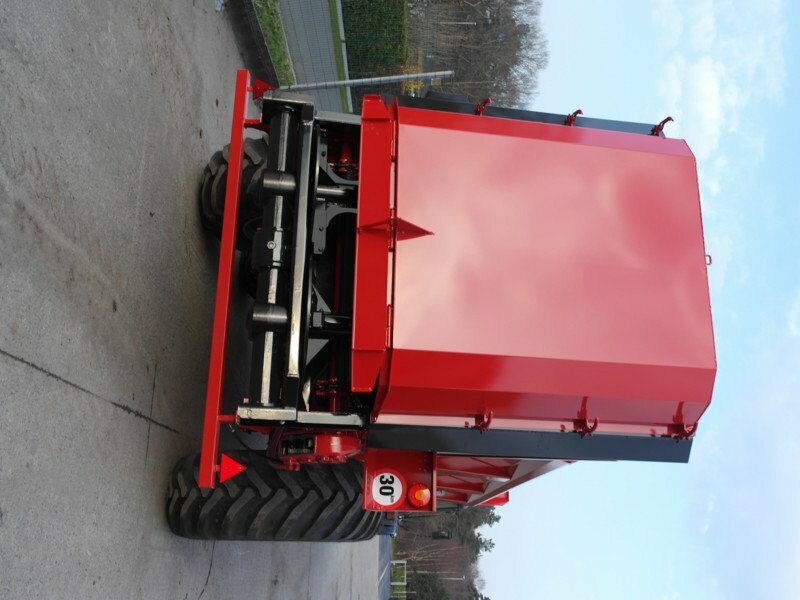 The Vulkan has 5 versions from 5 to 7 meters lenght with single or tandem axle.